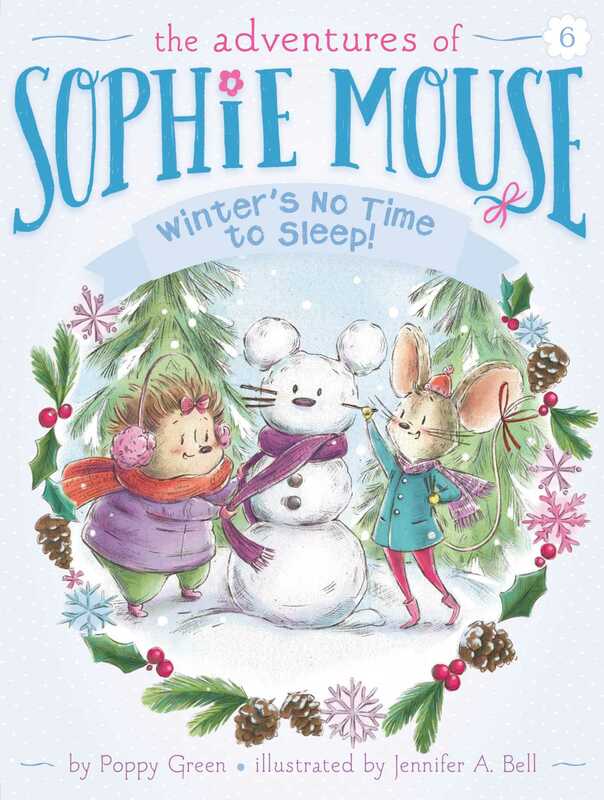 Sophie and her friends accidently awaken a hibernating hedgehog in the sixth book of The Adventures of Sophie Mouse! Winter has finally arrived in Silverlake Forest and Sophie and her friends are having some snowy fun! While playing one day, they accidentally wake a hedgehog named Pippa who has been hibernating all winter. Though Pippa is a little foggy at first, Sophie, Hattie, and Owen show her all the fun things to do in wintertime. There’s ice skating on the pond, sledding down snowy hills, snow-animals to build, and so much more! The only problem is now that Pippa’s awake, will she ever be able to get back to sleep? Winter’s No Time to Sleep! Book Cover Image (jpg): Winter's No Time to Sleep!